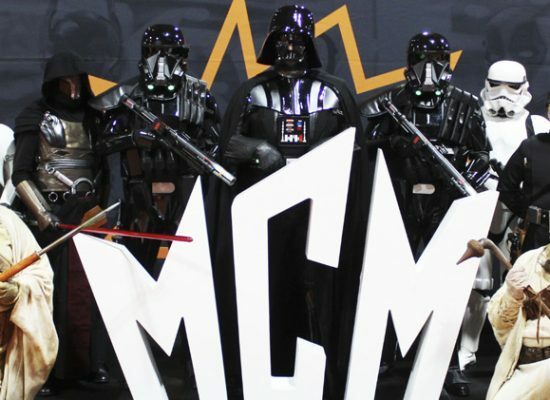 MCM Comic Con London, the UK’s largest pop culture event, is gearing up for its return to the capital next week. 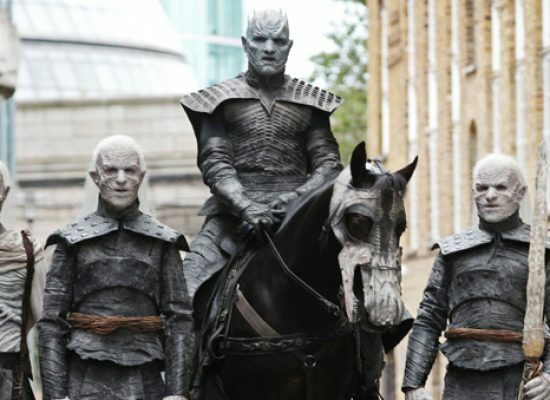 Game of Thrones mobile and computer game to be released later this year. 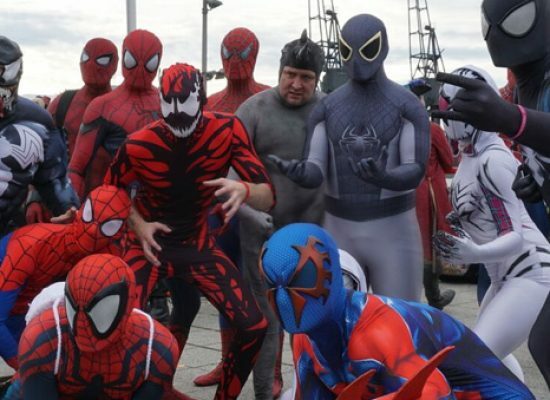 The public at the 2018 MCM Comic Con placed the movie as the one they can’t wait to see. 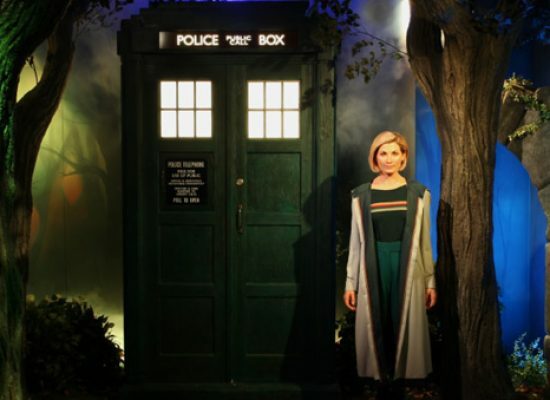 Doctor Who episodes from 2005 onwards are currently available to watch on BBC iPlayer for the summer. 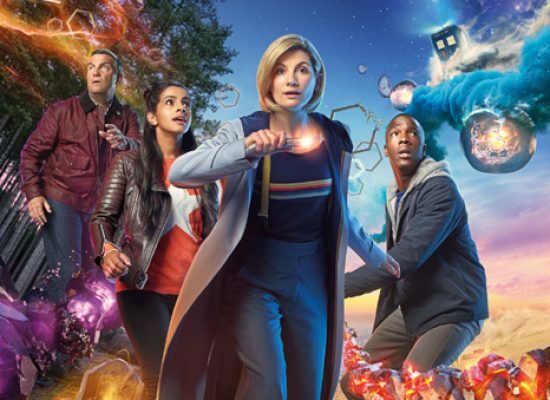 Marvel Studios’ 2018 superhero blockbuster is the first major film event held at BBC Studioworks’ recently reopened Television Centre studios. Gotham – the Batman spin-off series – is to air on E4 in April for its fourth series. 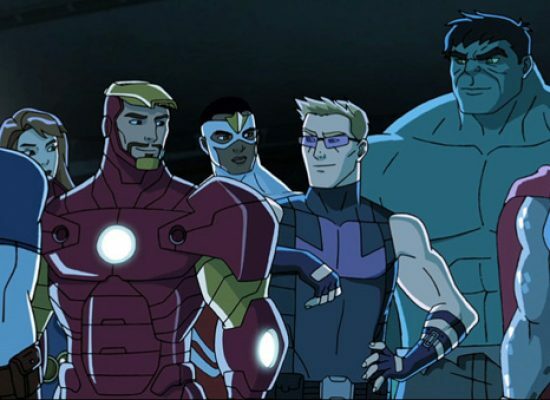 Broadcast on Disney XD+1 and carried by Sky and Virgin Media the channel will run 24-hours-a-day throughout the month from 1st April and will feature exclusive Marvel Studios’ Avengers: Infinity War content as well as premieres of Marvel Funko Animated Shorts. 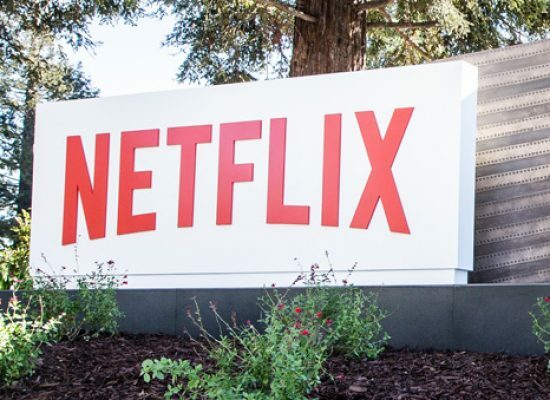 The iconic show from the sixties has been given a Netflix reboot.